New York Times best seller Ever since Gabrielle Stanley Blair became a parent, she’s believed that a thoughtfully designed home is one of the greatest gifts we can give our families, and that the objects and decor we choose to surround ourselves with tell our family’s story. 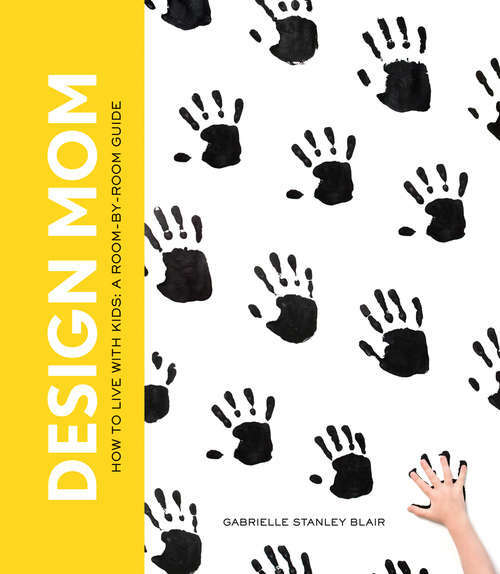 In this, her first book, Blair offers a room-by-room guide to keeping things sane, organized, creative, and stylish. She provides advice on getting the most out of even the smallest spaces; simple fixes that make it easy for little ones to help out around the house; ingenious storage solutions for the never-ending stream of kid stuff; rainy-day DIY projects; and much, much more.